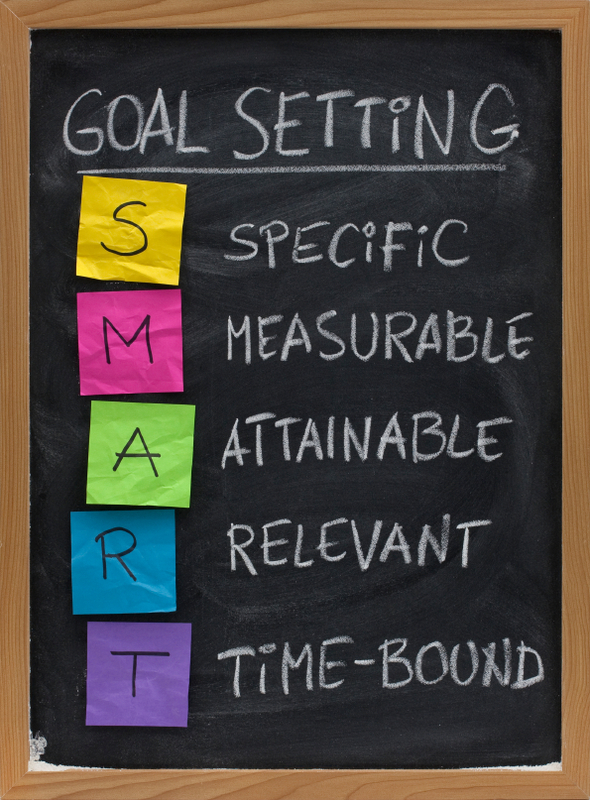 Our Journey of Selective Mutism: Start the year well - what to do about resolutions! 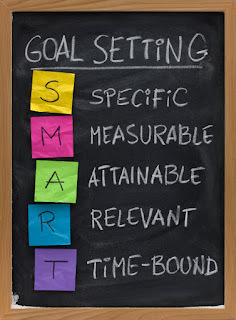 Start the year well - what to do about resolutions! Don't say yes when you really mean no make a list of all your commitments, then consider all them. I was once told when you make a commitment do it for a year. Then really commit to it. Nothing worse than feeling exhausted, resentful because you really should have said no. Consider what you sign your kids up for this whole balance is rather difficult to work out. Think back on the previous year take note of what worked and what didn't. The balance of sport therapy and school is rather delicate. We are the gatekeepers in our house, we choose what we allow our kids to do and we are there to protect them from being over commited. Think about what you have to do and do it well. Let's make our family, marriage a priority first. We want them to feel that they are our highest priority. We know we have to do housework let's make it fun and not a chore. Whatever is essential make it fun and easy for you and you will feel less stress. Therapy therapy therapy for some of us this takes a big chunk of our lives. So to start the year well make sure the therapists have clear achievable goals ask them to review how your child went last well and then get a realistic idea of what you as a parent want to see happen this year. Don't try and fix everything! sometimes I found too trying to fix everything is exhausting so if you need to, mark different periods of time as a focus on a development area. I also do this when it comes to discipline and behaviour with my kids I make sure that I don't overwhelm my kids by disciplining them all the time, I make a point of focusing on respect and teach on that, it really released me from a lot of stress. Parents make sure you do something that is just for you this year, an inexpensive hobby, getting fit whatever it is. Doing something for you will make you a better parent over all. So allow your partner to pursue a hobby and make sure you do the same, Mums are notorious for allowing the Dad to get out and neglect themselves! You know it's true! Start a jar this photo has been circulated pinterest and facebook. I reckon it's a great idea! With anything we do to achieve anything takes, willpower, organisation and self control. So make sure the first thing you do is get rid of excuses that sabatoge your success. Be tough on yourself if you need to be, don't be a wuss, make it happen for you! So this year get rid of the compulsion to make New Years Resolutions that you aren't going the keep. It stresses you out, it is unrealistic and never makes you feel good about yourself. 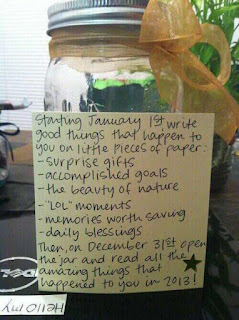 This year be purposeful about what you are doing, so that at the end of this year you will have this jar full of awesome achievements at the end of this year. I saw this and thought what a neat idea, why not do this at the start of summer like Memorial day weekend and read as a family on Labor day weekend, or all season, so many ideas come to mind seeing this idea I love it. At the end of it all, I choose who I am!